It was the morning of April 11, 1986. An FBI sting operation to apprehend two armored car robbers in Miami, Florida, erupted in a gunfight, and the results were catastrophic. Despite each being shot numerous times, the two suspects continued firing on FBI agents. Their ability to stay in the fight over the following critical moments left two FBI agents dead, and five others injured. At the time, experts including those in law enforcement had been choosing and using handgun rounds under the belief that a lightweight bullet should be pushed at high speed to create the largest possible temporary wound cavity, and eliminate over-penetration risks to bystanders. The “Miami Shootout” as it came to be known, changed all of that, triggering a revolution in how handgun bullets used for self-defense and law enforcement were built, tested and used. At the most basic level, a defensive bullet needs to stop an attack as quickly as possible. The terminal ballistics lesson taught in dramatic fashion in Miami was that this only happens when a handgun bullet physically reaches the central nervous system, or the heart, which causes a critical loss of blood and blood pressure. This can’t occur without sufficient penetration of the upper thorax from any shot angle, and it demands a bullet with high weight retention. The more of its mass a bullet holds onto after impact, the farther it can go before losing its energy. With this realization, the FBI moved away from lightweight handgun bullets or those that fragmented on impact, opting instead for controlled-expansion bullets that penetrate deeper and more consistently. To this end, it designed a gauntlet of tests that became known as the “FBI protocol.” The tests involved shooting a given bullet design into a bare block of 10 percent ordinance ballistics gel calibrated to represent body tissue, as well as through gel blocks shielded by common barriers including heavy clothing, half-inch wallboard, auto glass, 20-gauge steel and 3/4-inch plywood. Targeted penetration depth is engineered into the best modern handgun projectile designs. Initially, the FBI was looking for a handgun bullet to penetrate 10 to 12 inches in gel after passing through each of these barriers. Penetration beyond that was thought to pose too great a risk to bystanders, because a bullet passing through an assailant could hit someone else. Over the years, those guidelines have evolved. Now, through decades of testing, we’ve come to better understand the nature of over-penetration risks and become less conservative. As a result, the FBI now recommends 12 to 18 inches of penetration to better handle all of the possible wound angles and different sizes of individuals. Despite their apparent power, handgun rounds are anemic when compared to centerfire rifle loads. 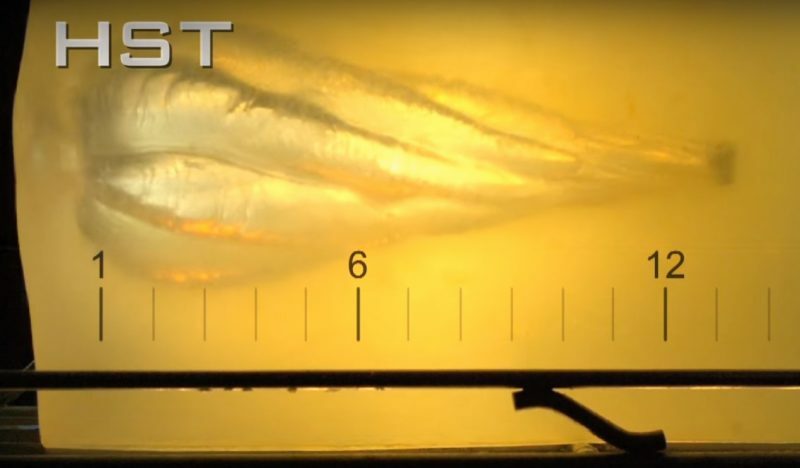 When a rifle round hits living tissue, the tremendous energy held by the projectile rapidly transfers to the target, opening up a temporary cavity so large the tissue can’t flex enough to contain it. This causes huge tears that radiate out from the path of the bullet itself, resulting in damage to tissue far from the actual projectile. Handgun bullets don’t do this. With a tiny fraction of a rifle bullet’s energy, the only damage they create is to tissue that comes into direct contact with the bullet. That’s where expansion comes into play. 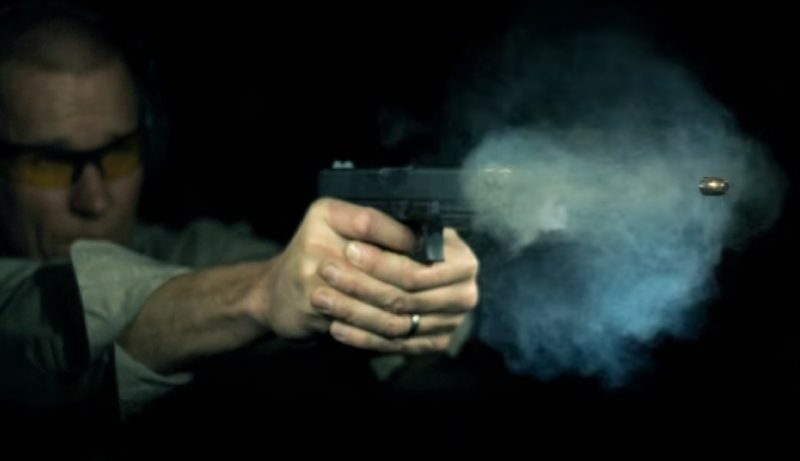 The larger a handgun bullet becomes through expansion within the target, the more tissue it will contact, the greater the wound cavity volume will be, and the better its chances of hitting something vital. 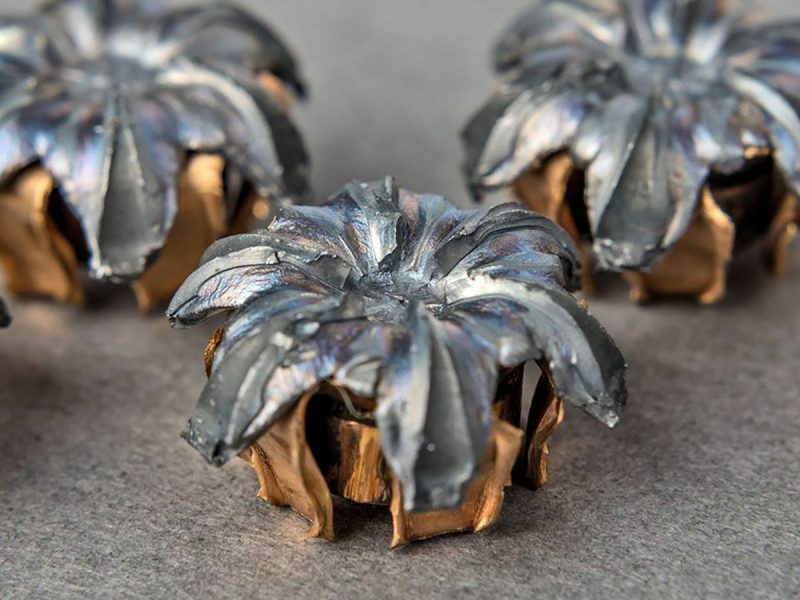 But expansion plays another important function: By engineering a bullet with petals that fold out during penetration, tests show that drag increases, draining excess energy from the bullet and stopping it deep enough in the target to hit the vital organs, but preventing over-penetration. The lessons learned the hard way through events like the infamous morning in Miami were a catalyst for the development of handgun bullets precision engineered to do exactly what’s needed to stop a deadly attack. The decades of advancement that have unfolded since have produced the finest projectiles ever made. Speer Gold Dot, for example, is today’s No. 1 load in law enforcement, and a top choice among self-defense experts. Much of the credit goes to its exclusive Uni-Cor process that electrochemically bonds the copper jacket to the alloyed lead core one molecule at a time. This virtually eliminates core-jacket separation for nearly 100 percent weight retention. 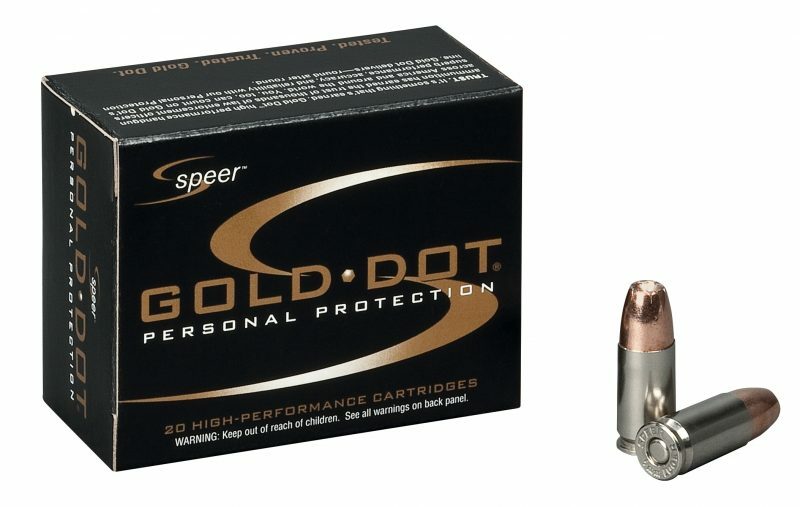 The Gold Dot process also creates a precision hollow point that expands reliably through all barriers. Federal Premium HST is another load developed for and proven by law enforcement before being offered to the self-defense market. Its tapered jacket is locked to the core by a cannelure, ensuring weight retention to penetrate deep. Meanwhile, its specially designed hollow point and patented co-aligned internal and external skiving provide extremely reliable expansion through almost every kind of barrier. 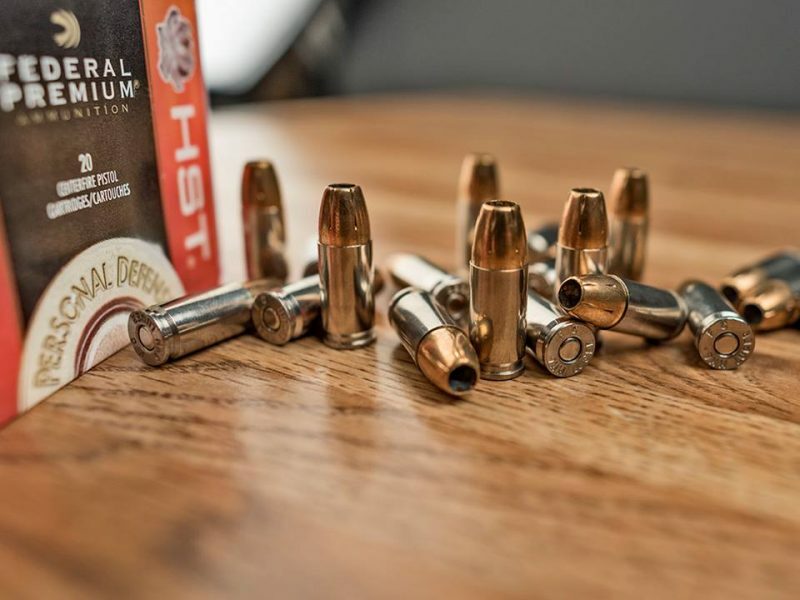 Federal Premium was also one of the first manufacturers to use what was learned in the Miami Shootout to build a better bullet. Hydra-Shok (below) was released in 1989 yet remains a favorite for self-defense. Its notched copper jacket controls expansion to maintain weight and penetrate deep, and it helps initiate expansion to maximize wound channel size. Life-and-death encounters are no place to compromise performance. 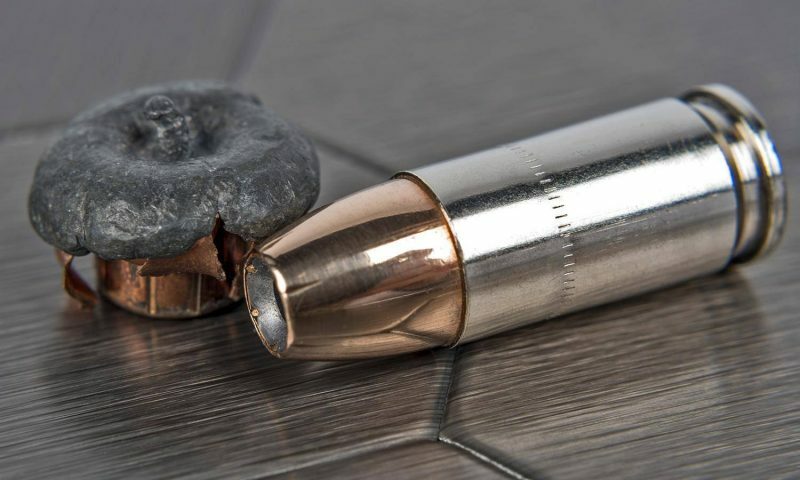 Thankfully, the experiences, service and sacrifice of the law enforcement community have taught important lessons on how targeted penetration should be factored into bullet design. Coupled with advancement by ammunition manufacturers, it’s given all of us the means to effectively stop any threat. 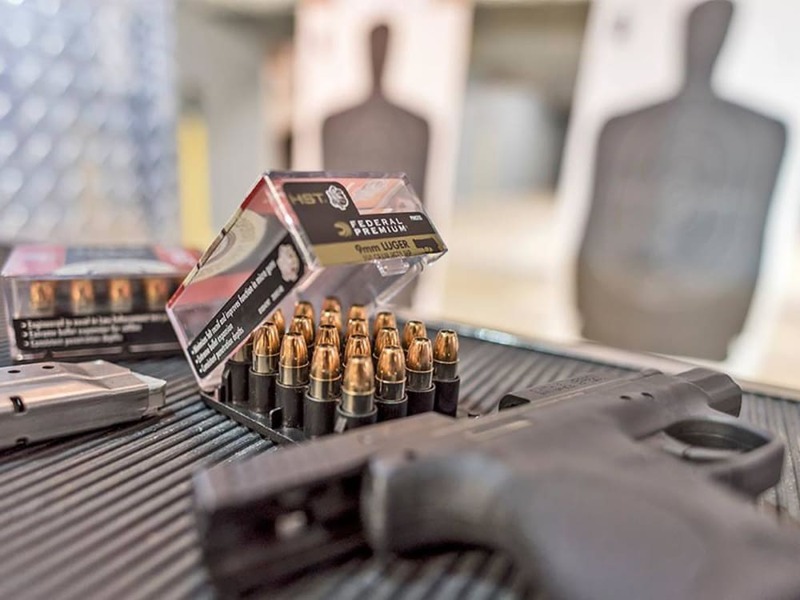 Check out the video below to see how Federal Premium HST beats its competitors in FBI protocol testing, and learn why it’s the ultimate personal defense round.